Louis Gomez is a social scientist dedicated to educational improvement. His research and design efforts are aimed at helping to support community formation in schools, and other organizations, so that they can collaboratively create new approaches to teaching, learning and assessment. With colleagues, he has worked to bring Networked-based Improvement Science to the field of Education. This work is aimed at helping the field take a new perspective on design, educational engineering, and development efforts that catalyze long-term, cooperative initiatives. These initiatives move through repeated cycles of problem diagnosis, design, assessment, and redesign, all organized around problems associated with the day-to-day work of teaching and learning in educational institutions. The work gains much of its power because it is carried out in highly focused collaboratives that Gomez and colleagues call Networked Improvement Communities. He received the bachelor’s degree in psychology from the State University of New York at Stony Brook in 1974 and a doctorate in cognitive psychology, in 1979, from UC Berkeley. 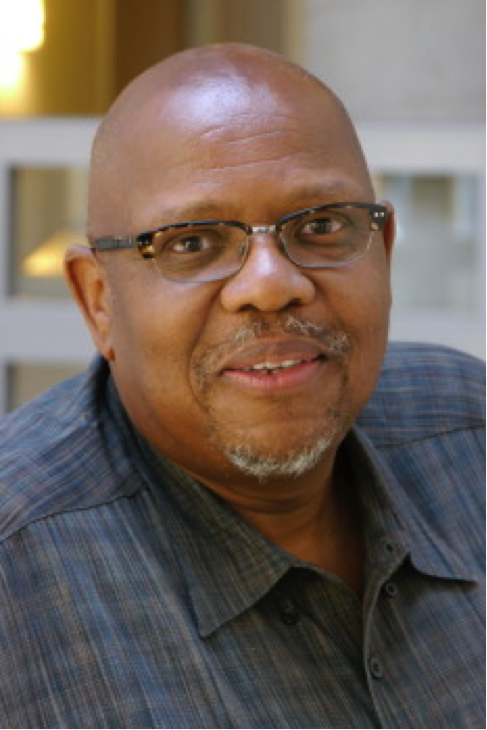 Louis Gomez currently serves as Professor of Education and Information Studies at UCLA and as a Senior Fellow at the Carnegie Foundation for the Advancement of Teaching.